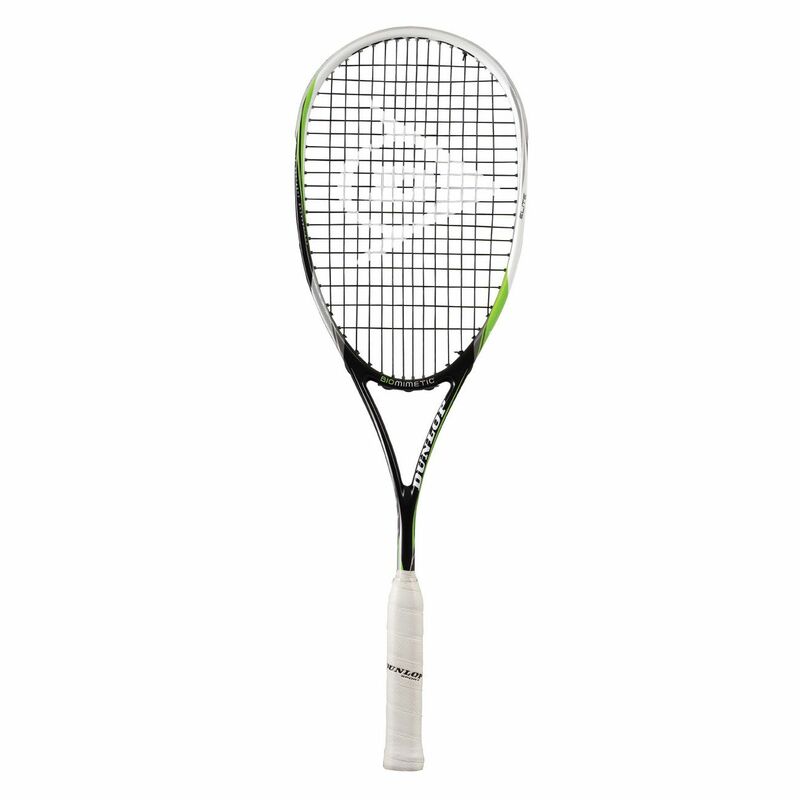 The Dunlop Biomimetic Elite squash racket is a pro player frame endorsed by Grégory Gaultier. It has a graphite construction that incorporates the Aeroskin technology which enables greater speed through the air and the HM6 carbon that ensures ultimate energy return and feel. The racket has a widened throat area and a long handle for better feel and control that work together with a 14x19 string pattern and an oversized 77.5in2 (500cm2) head to ensure unmatched power. The racket’s frame weighs 135g (4.7oz) and is head light balanced for improved manoeuvrability. I am a reasonable player and represent my club. My opinion is that this is a superb racket with excellent power combined with good feel for the short game. It is pretty head light but still retains a nice balance. I have had mine since July 2011 and last week, broke it during normal play with a clean break inside the grip. I contacted Sweatband and ended up returning it so that they could review with Dunlop. Dunlop agreed that this was a manufacturing defect so Sweatband have sent me a free replacement! This is great customer service - really excellent - and ensures my future squash purchases will be from Sweatband. Many thanks and again, this is a terrific squash racket - highly recommended. 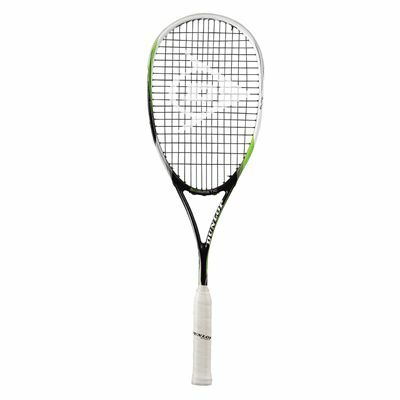 for submitting product review about Dunlop Biomimetic Elite Squash Racket.